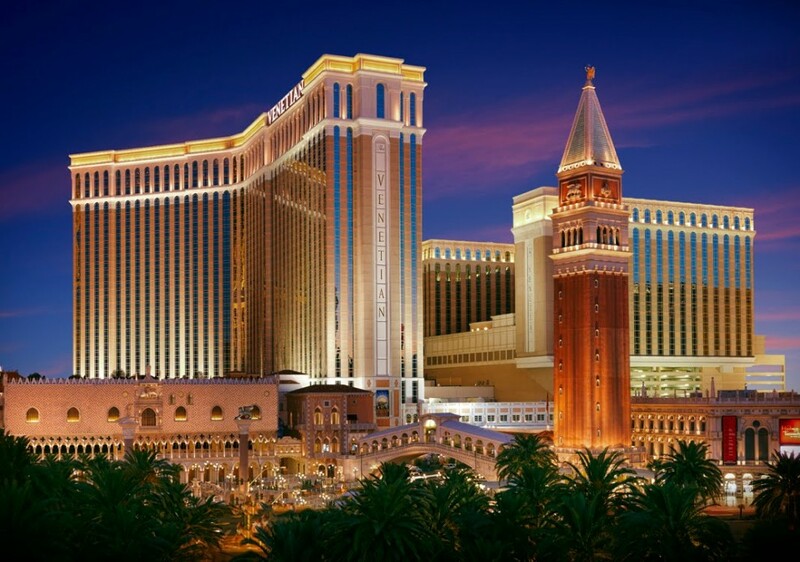 Exterior architectural photograph of Venetian Hotel & Casino. 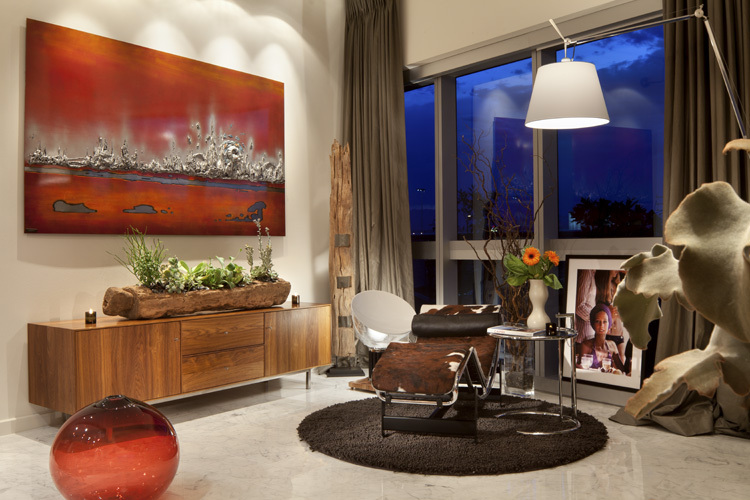 Interior architectural photography in Las Vegas. Just completed shooting interiors at a great high rise condo at The Martin in Las Vegas. The client is an architect who works at The Steelman Group.